Cleaning out items in my purse this morning. Thought I’d post a visual instead of creating a list. 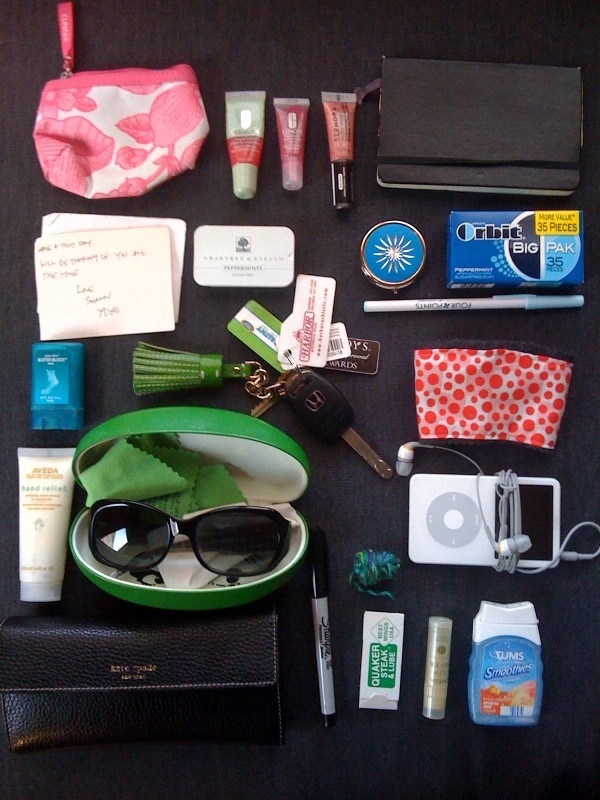 What do you have in your purse? « Happy Birthday Sesame Street!